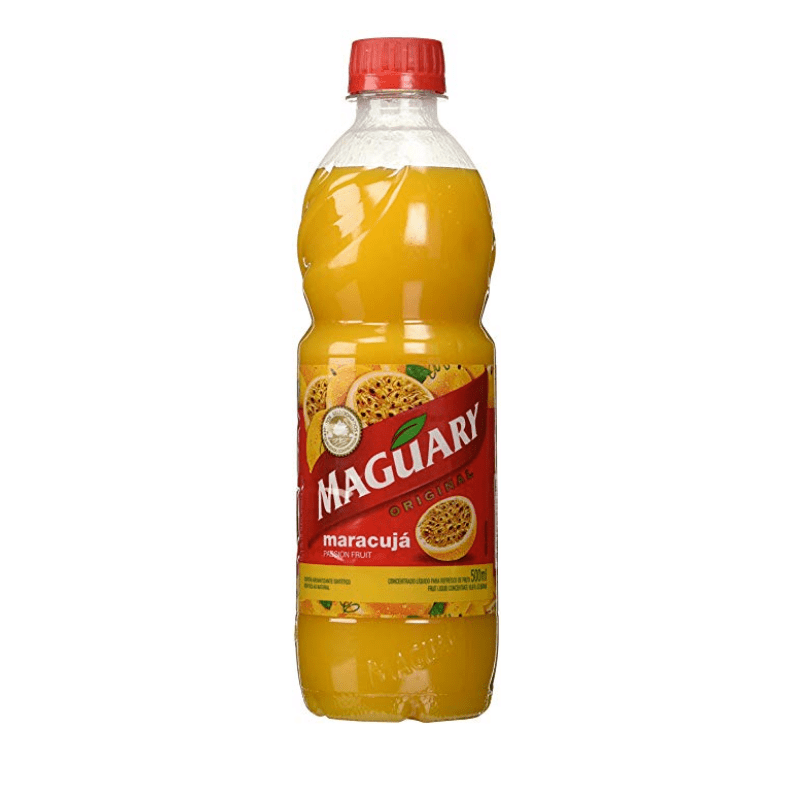 Home » Food + Drink » Trends + News » WTF is Maracuja? I’m not saying I jump on health bandwagons easily, but my freezer is currently stocked with avocado popsicles, and my blood type is kombucha. 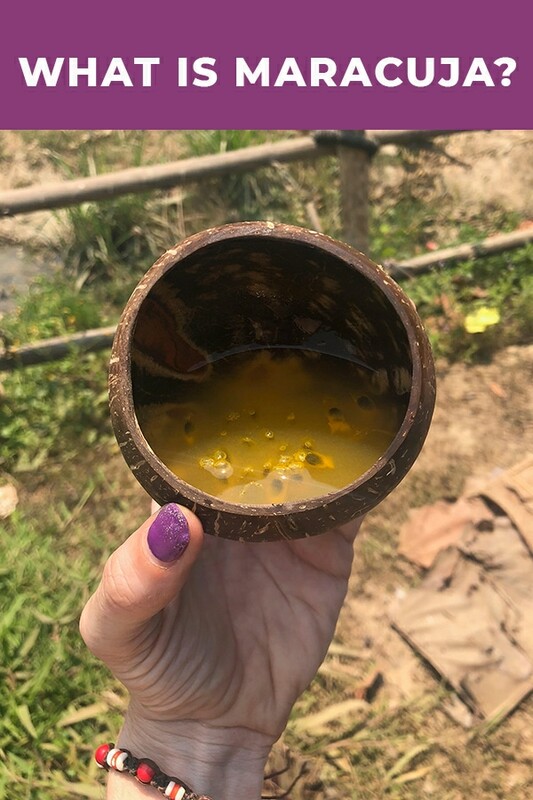 So when I started seeing maracuja popping up in everything from mascara to mousse recipes, I needed to know everything about it: What is maracuja? What are its health benefits? How many of my questionable life choices can it erase? Here’s what I learned. 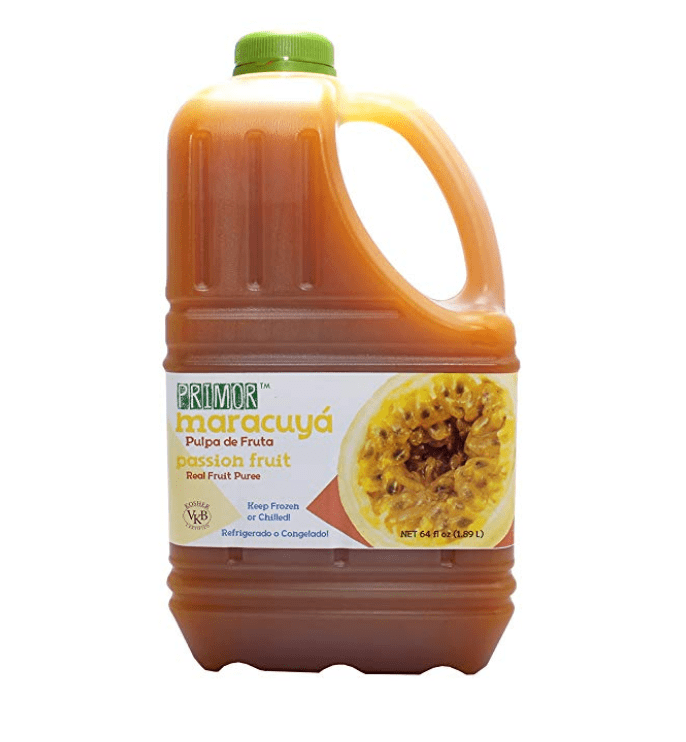 So what is maracuja? Is it a new exotic superfood? We hate to burst your bubble, but it’s actually surprisingly ordinary: Maracuja is just the Portuguese word for passion fruit. In Spanish, it’s known as maracuyá. While you’ve probably had a passion fruit-flavored beverage before — passion fruit makes a tart and tasty addition to tea, sangria, smoothies, mojitos, and even sparkling CBD beverages that we definitely could use after a day at the office – there’s a decent chance you’ve never eaten a raw passion fruit. Mostly because when you crack open a passion fruit it looks like a squashed alien. Passion fruit has a hard outer shell and is filled with pulpy arils and tart, edible seeds. It’s not exactly a grab-and-go snack, unless you carry a chef’s knife everywhere, and our probation officer specifically told us not to do that anymore. Maracuja oil is an extract made from those seeds. It’s rich in nutrients and loaded with fatty acids, which is why it’s having a moment as the newest miracle ingredient in health and beauty products. Also, it doesn’t resemble E.T.’s insides. 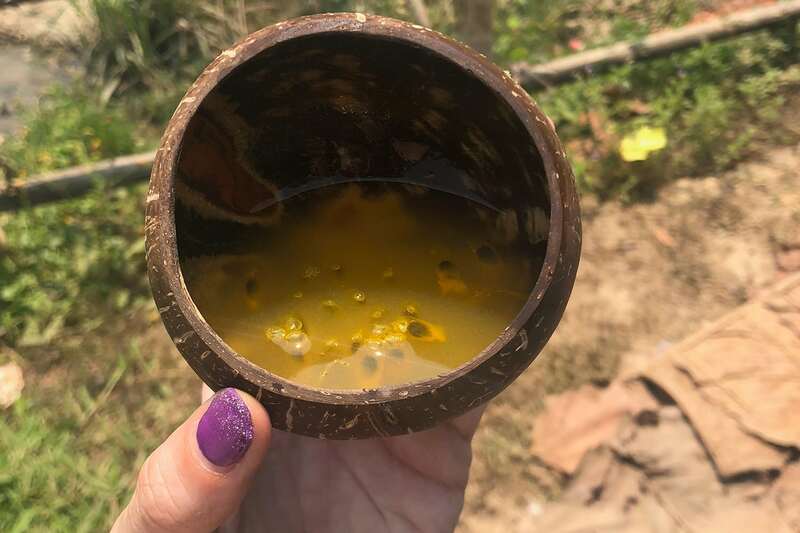 Like yoga, moon milk, and raw water (read: getting typhoid fever after drinking from a river), maracuja is one of those centuries-old “trends” that’s suddenly getting a lot of hype. In South America, passion fruit — and the passionflower plant it comes from — has been used medicinally for hundreds of years. The leaves of the passionflower plant have been found to help manage anxiety and insomnia, and the nutrient-rich maracuja oil may benefit skin and hair health. Maracuja oil is high in linoleic acid, a fatty acid with anti-inflammatory properties that’s often used in moisturizers and acne-fighting products. It’s also rich in antioxidants — like vitamin C and lycopene — that protect against sun damage. 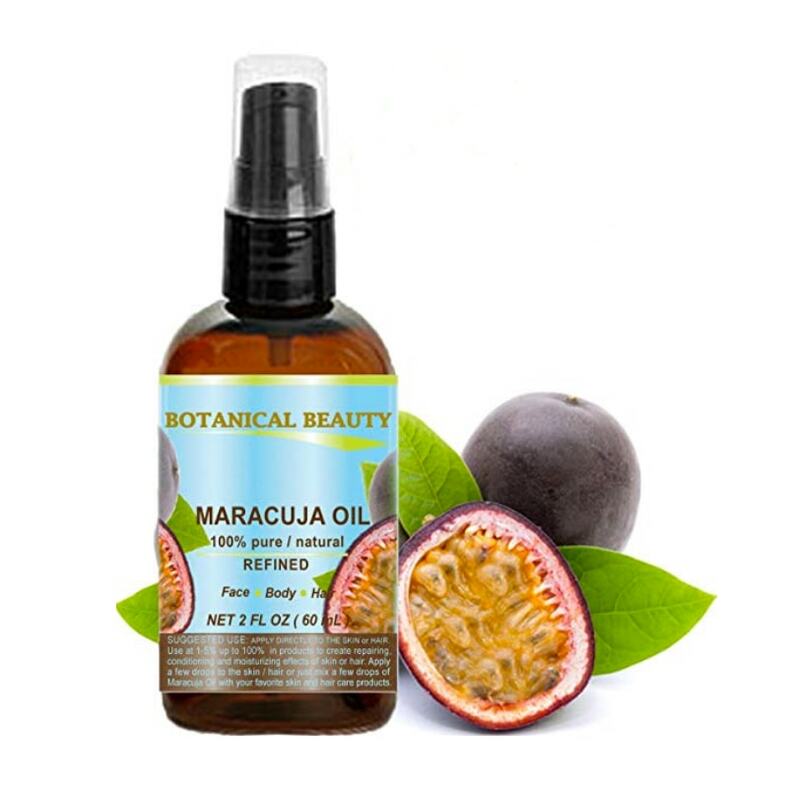 Maracuja oil can also protect hair from breakage and may even help nourish your eyelashes, if you’re the type of person who worries about eyelash nourishment. We’ve been falling asleep in glittery mascara for years with absolutely no issues whatsoever! Other than this weird recurring eye infection. Passion fruit is in season year-round in the tropics, but in the States you can find them starting in the spring. Can’t find them at your local market or grocery store? Order a dozen here on Amazon. Wait until they’re wrinkly, then cut them in half and dive in. 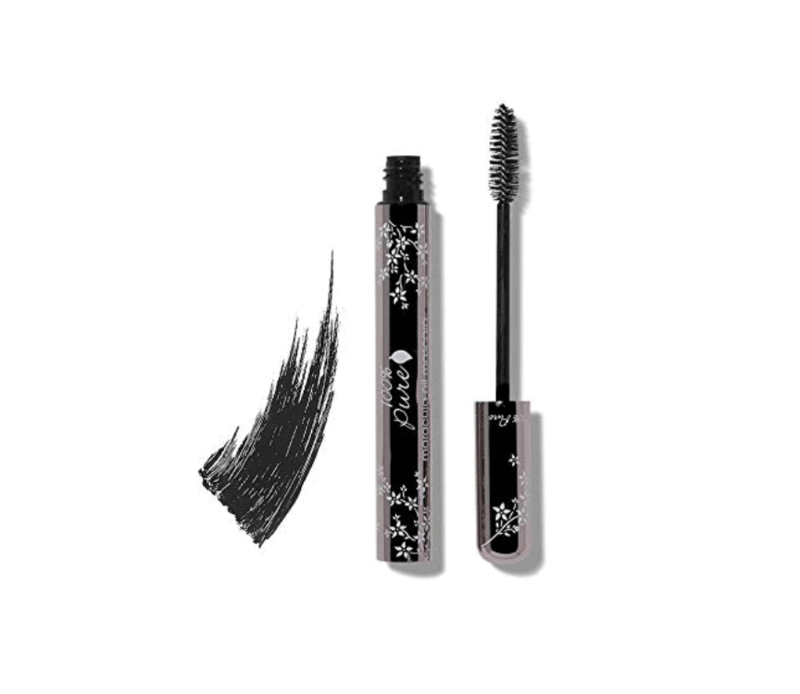 This cool mascara is dyed black by black tea, coffee leaves, and cocoa. Much like our soul. Get it here on Amazon. 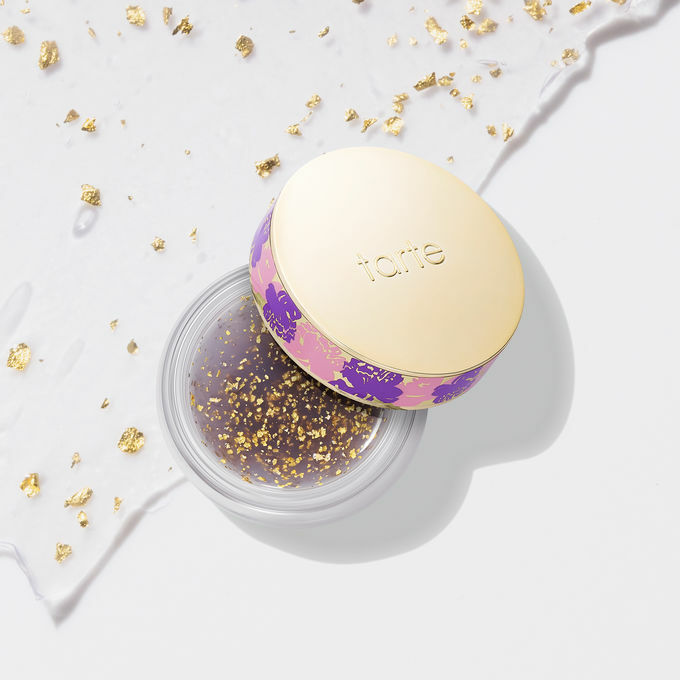 Hydrate the F out of your skin with this night face balm. Can’t get enough maracuja? Spritz it all over with this cold pressed oil in a handy spray bottle. Spritz it on your face! Your nails! Your hair! Your cat! Get it here on Amazon. It doesn’t look like a lot, but this concentrate will make a gallon of juice. Less if you use it as a tequila chaser. Get it here on Amazon. 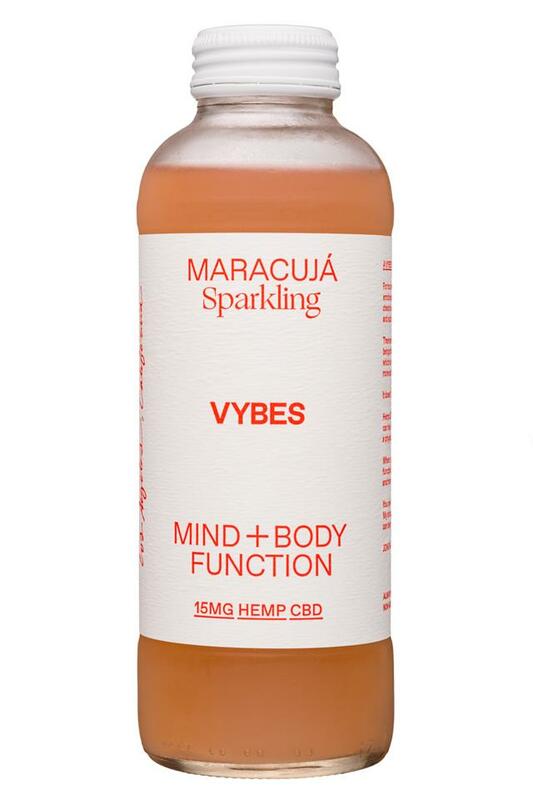 If you live in a state where CBD is legal, double down on those potential anti-anxiety benefits with some of this sparking CBD-infused Maracuja. It makes filing those TPS reports so much less annoying. No CBD? No problem. 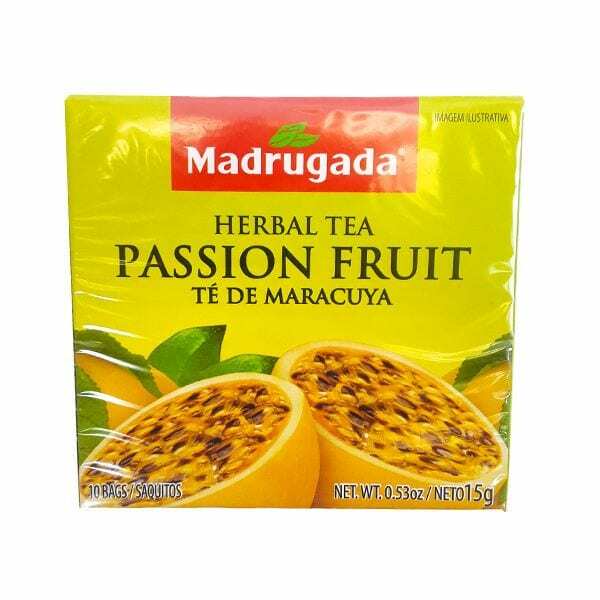 Relax with some of this non-caffinated herbal Maracuja tea. Get it here on Amazon. Add this passion fruit puree to your smoothies or post-workout protein powder and ditch those rock hard berries. Get it here on Amazon.